All the dragons in the forest of Nogard like nothing better than raiding Castle Dark and carrying off princesses to eat all the dragons, that is, except one. 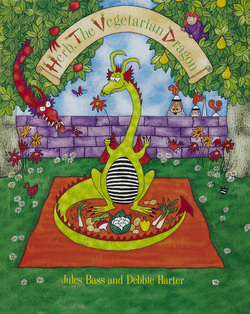 Herb is at his happiest tending his vegetable patch, for Herb is a vegetarian. So it is unfortunate that he is the one captured by the castle s knights in armor. Treacherous Meathook and his dragon cronies will only help Herb if he agrees to eat meat will he give in to their blackmail? 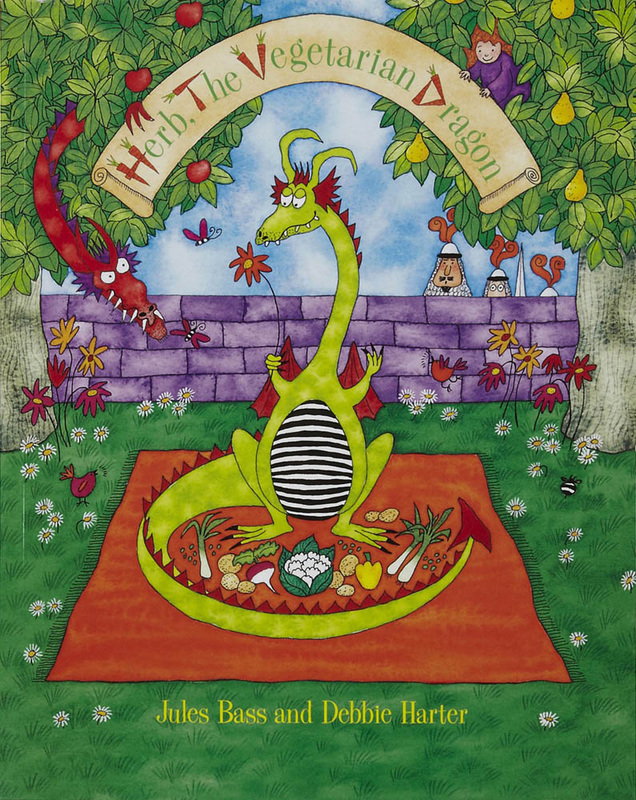 Jules Bass' lighthearted story combines with Debbie Harter s jaunty illustrations to make this a hilarious picture book that also offers young readers plenty of food for thought. A magical read for all new readers, young and old; Herb's story tells the tale of the future. 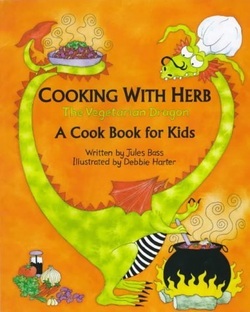 You don't have to be a vegetarian to have fun cooking with Herb, the Vegetarian Dragon. With a little help from his friends Rosie-Rose and Gorse and his beloved Grand-Ma-Ma Flora, Herb demonstrates that vegetarian food is just as delicious as any meat dish. And Herb's favorites are not just for kids -- they are so tasty that everyone will ask for more. His recipes are healthy and nutritious too, with all the good things that growing kids and dragons need. Armed with credit cards, forged documents, and faux jewelry, four New Jersey women head to Monte Carlo posing as four of the richest women in the world. Their plan is to meet Mr. Right (also known as Mr. Rich). 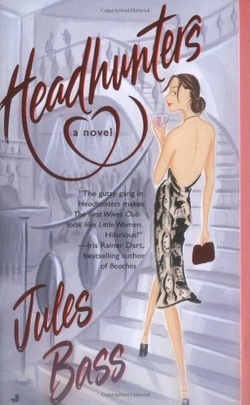 The problem is that they've pulled off their scheme so perfectly that they've attracted four charming, elegant men -- who have a very similar plan in mind.